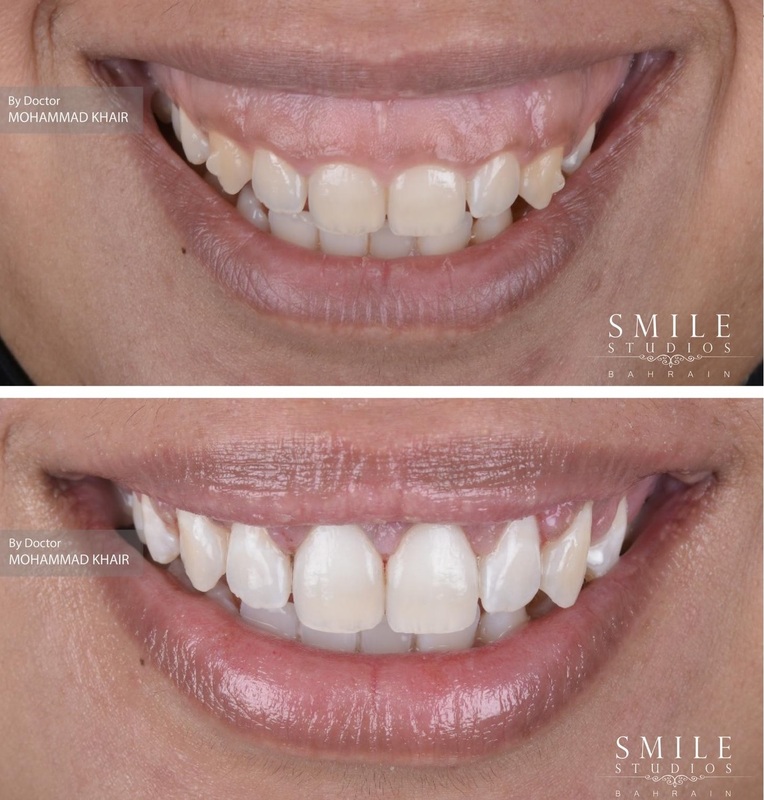 This treatment is the perfect solution for patients whose gums are uneven or cover too much of their teeth. Gum Contouring Treatment insures that you leave the clinic with a beautiful and confident smile. Is Gum Contouring Treatment painful? You will be provided with a local anesthetic to eliminate any pain and discomfort. Depending on the case, the treatment can usually be done in one office visit not exceeding an hour. Will I experience pain after the treatment? Patients may experience minor sensitivity in the gums after the treatment, however, it should not interfere with daily activities such as speaking, drinking and eating. Avoid spicy food for a few days after the treatment. Avoid food containing seeds for a few days after the treatment. Gentle brushing and flossing of your teeth for a minimum of 7 days after the treatment.